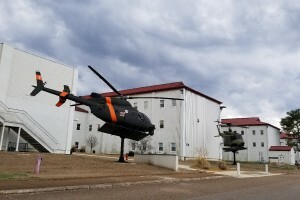 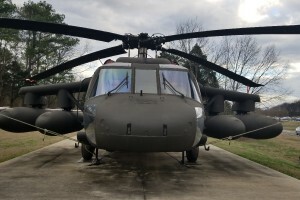 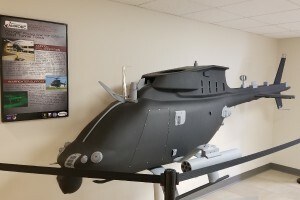 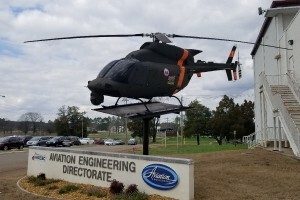 This UH-1H Huey stands as a gate guardian outside the offices of the US Army Aviation Engineering Development Directorate on Redstone Arsenal. 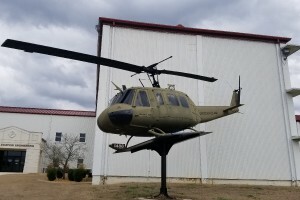 It recognizes Army LTC David H. Pickett who was executed as a prisoner of war by El Salvadorian rebels in 1991. 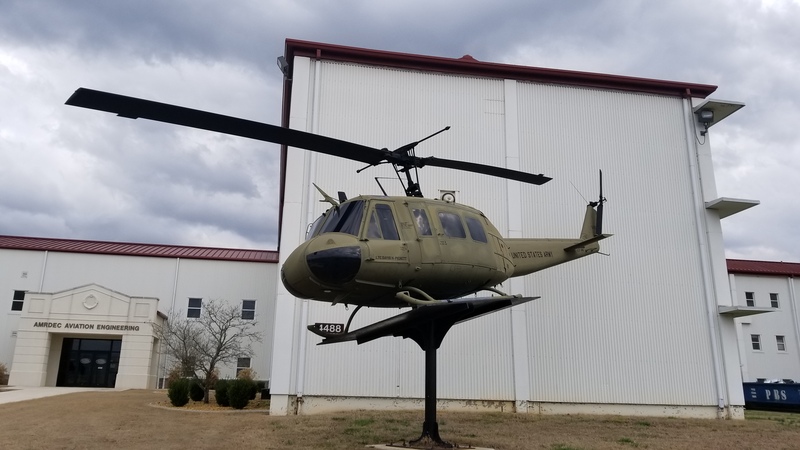 AHS photo taken at Redstone Arsenal, Huntsville, Alabama, Feb. 20, 2018.